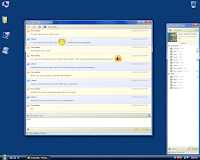 Citron Messenger is simple instant messaging application. It is easily installed with all features you need (chat, history save and search, anti-spam filter) and no more maintenance needed. Citron Messenger currently supports AOL (ICQ) network, it's own network, based on SOAP protocol. 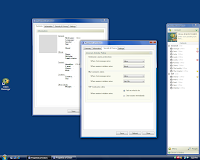 Citron server powered by IIS. Requirements: Microsoft Windows XP, Microsoft Windows Vista, Microsoft .NET 2.0 (If it is not installed (unlikely), it will be downloaded and installed).